2. Can’t have too many ways to organize legos! 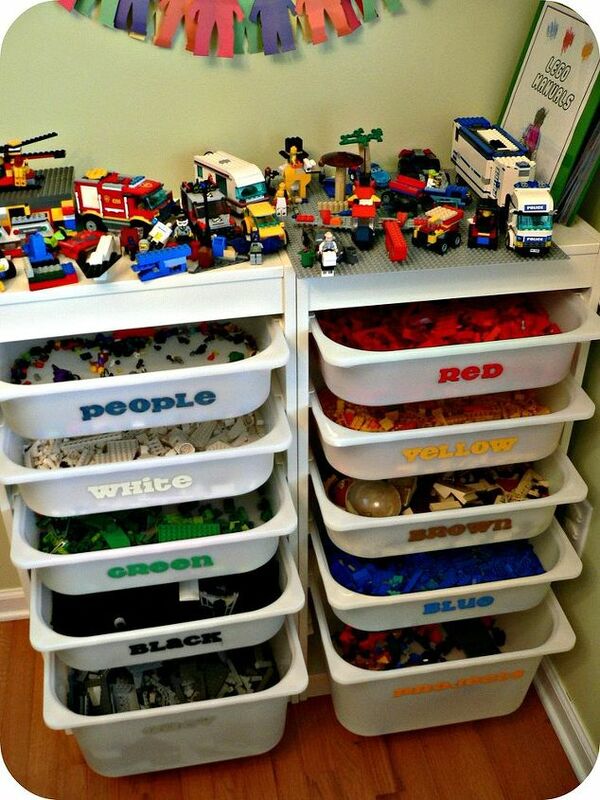 The Ultimate Lego Storage found on Home Talk.